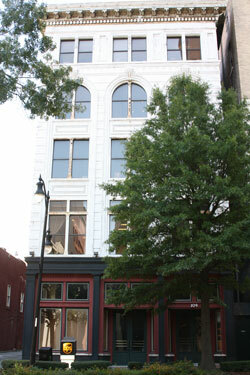 Our firm serves as a resource to the business community. Whether your need is documentation, litigation, collection, workout, defense or finding solutions to complex problems, we offer over 50 years of experience and expertise. Our mission is to provide superior service and solutions - meeting the legal needs of the business and financial community at a reasonable cost. 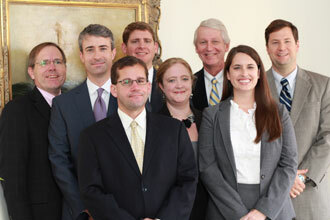 Meet the Attorneys of Engel, Hairston & Johanson, P.C. 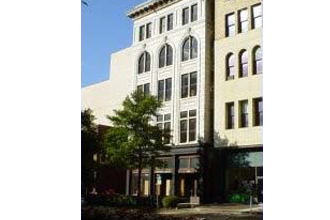 "Our firm serves as a resource to the business community. Whether your need is documentation, litigation, collection, workout, defense or finding solutions to complex problems, we offer over 50 years of experience and expertise. "Our mission is to provide superior service and solutions - meeting the legal needs of the business and financial community at a reasonable cost. 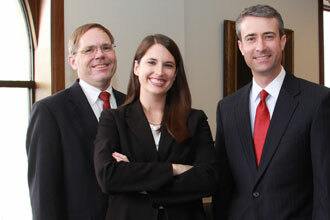 "Meet the Attorneys of Engel, Hairston & Johanson, P.C.